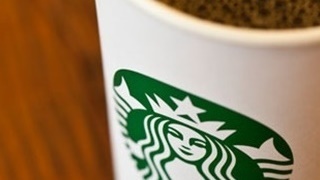 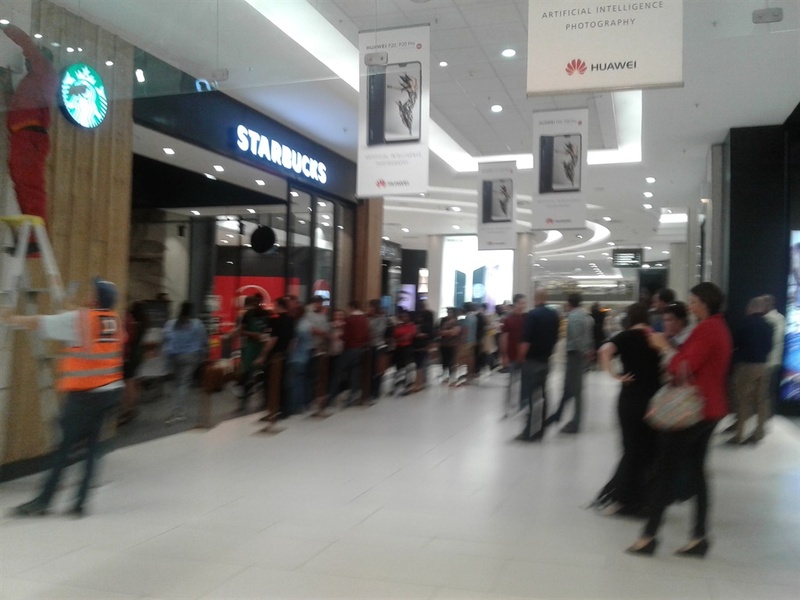 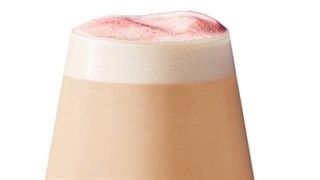 Taste Holdings opened it’s eleventh South African Starbucks coffee shop in Sandton City in Johannesburg on Thursday to queues of people eager to sample its drinks. 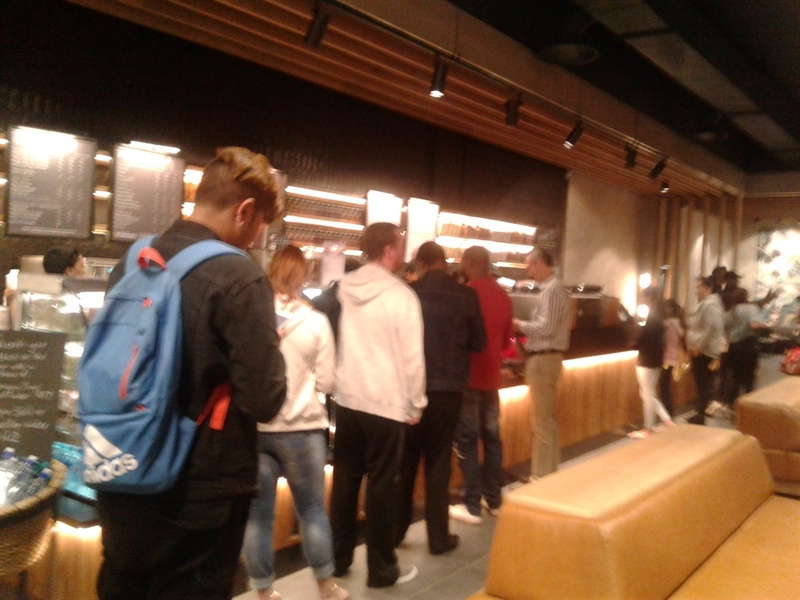 The 300 square metre store features the renowned core Starbucks menu as well as the coffee brand’s fresh food selection, a range of Teavana teas – and free, really fast WiFi. 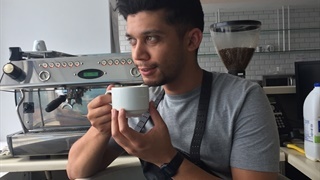 At at 100Mbps the WiFi connection used is the fastest provided by any retailer in the country, communications manager for Starbucks South Africa Fareed Mohammed tells Business Insider SA. 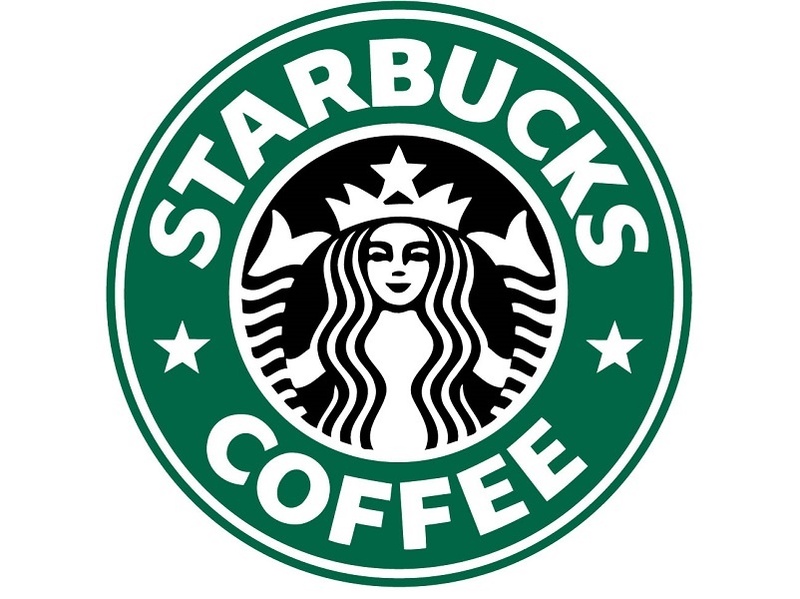 "The key thing is about location, we make sure to always find the right location that delivers to the brand identity," he says.